Lisa Evans of Fast Company, gets sage coaching advice from BTO-founder, Melissa Anderson, on ‘How to navigate pursuing your dream work, when others aren’t fully supportive of your goals.’ Click on image to read the full article: www.fastcompany.com. 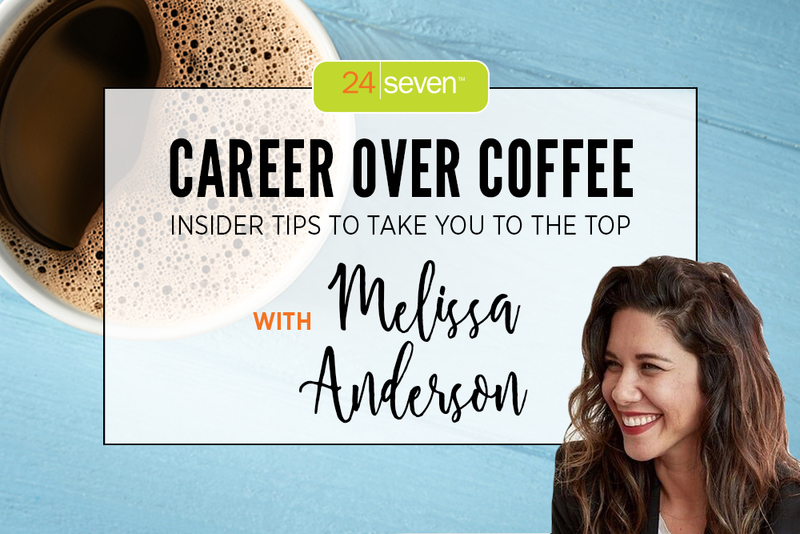 Get Expert Career Coaching Advice from Melissa Anderson on 24Seven Recruitment Agency’s- Career Over Coffee- Insider Tips to Take You To The Top. Watch 24Seven Recruitment Agency’s - Inside Scoop with Melissa Anderson and learn more about Career Empowerment. Watch It’s Complicated Podcast- Power of Perspective Episode with Melissa Anderson, Leadership and Empowerment Coach.